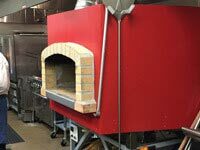 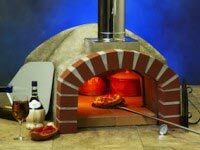 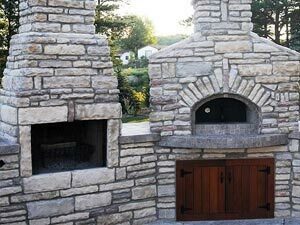 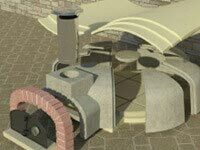 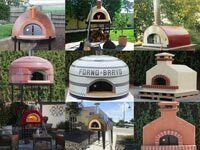 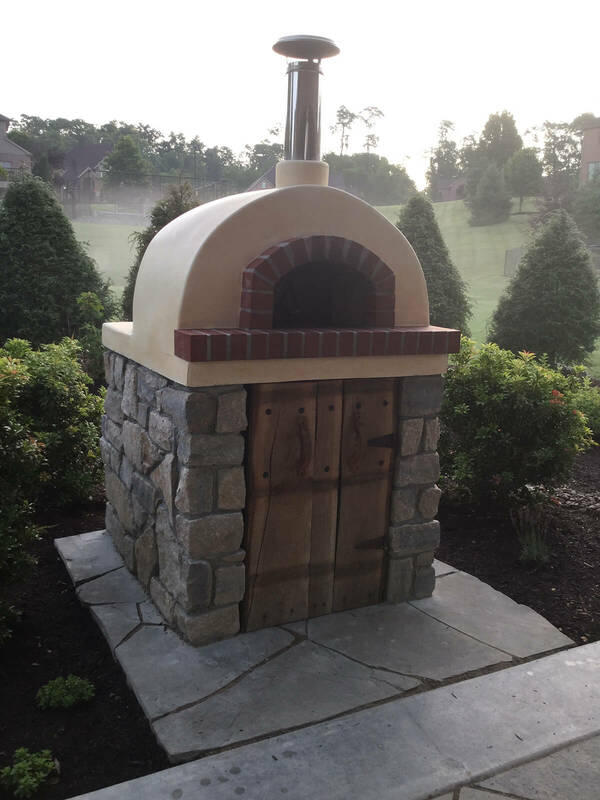 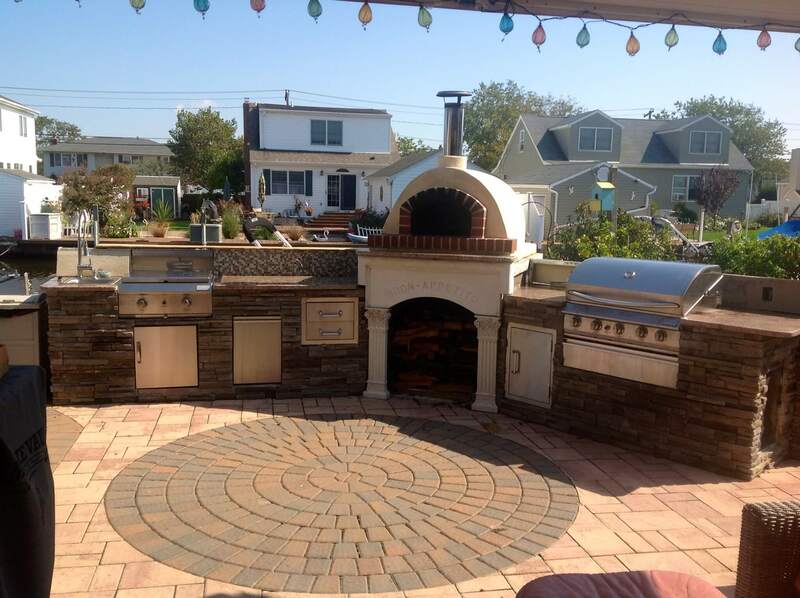 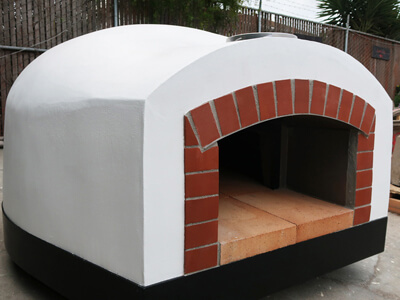 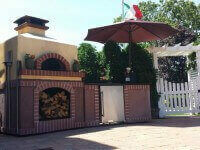 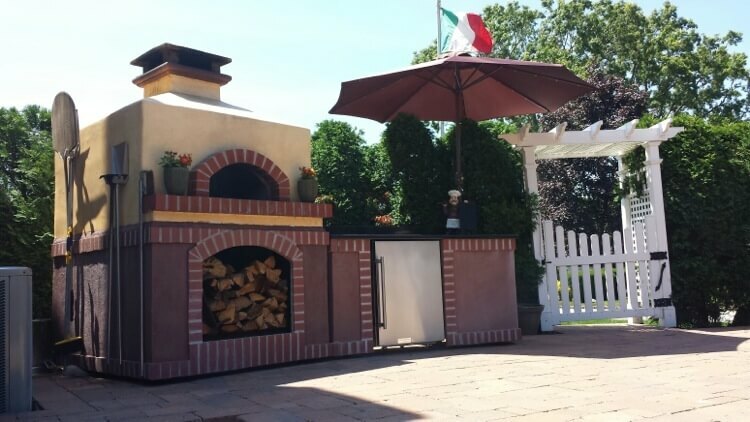 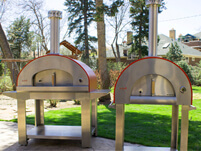 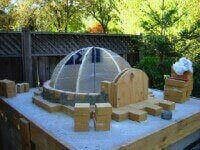 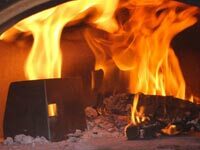 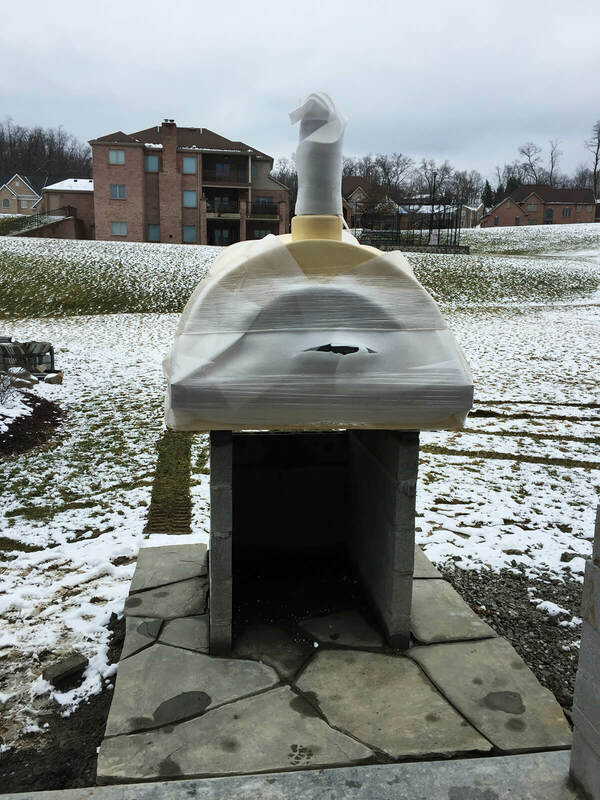 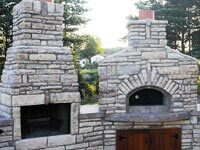 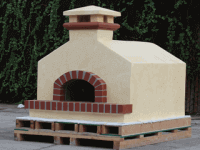 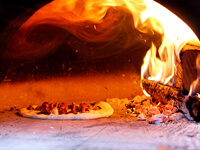 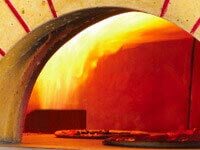 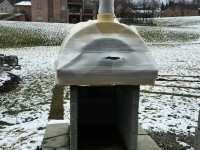 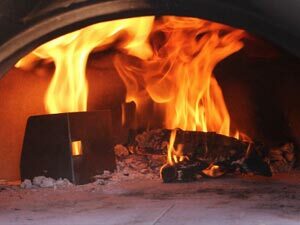 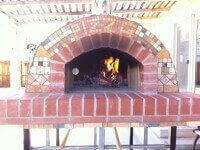 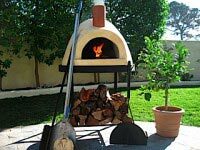 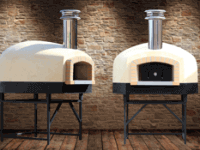 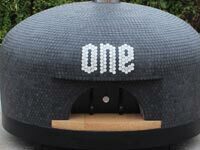 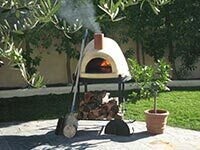 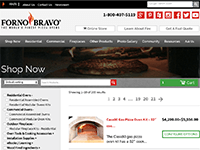 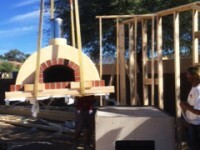 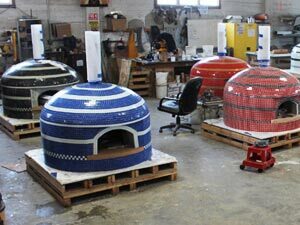 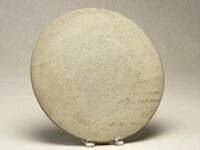 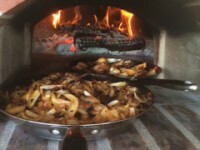 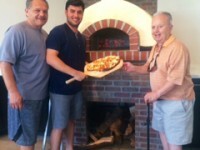 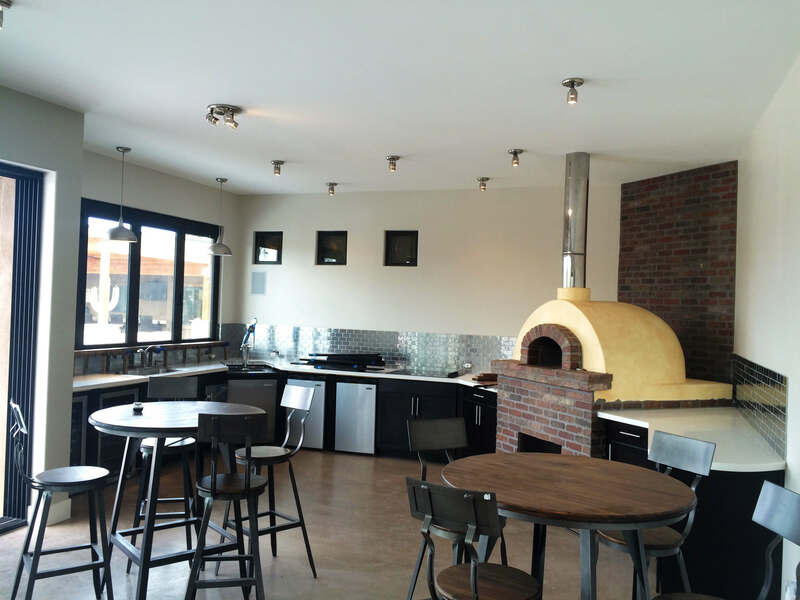 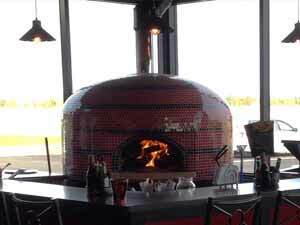 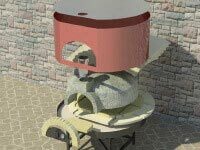 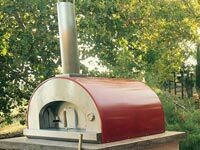 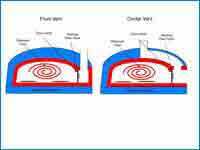 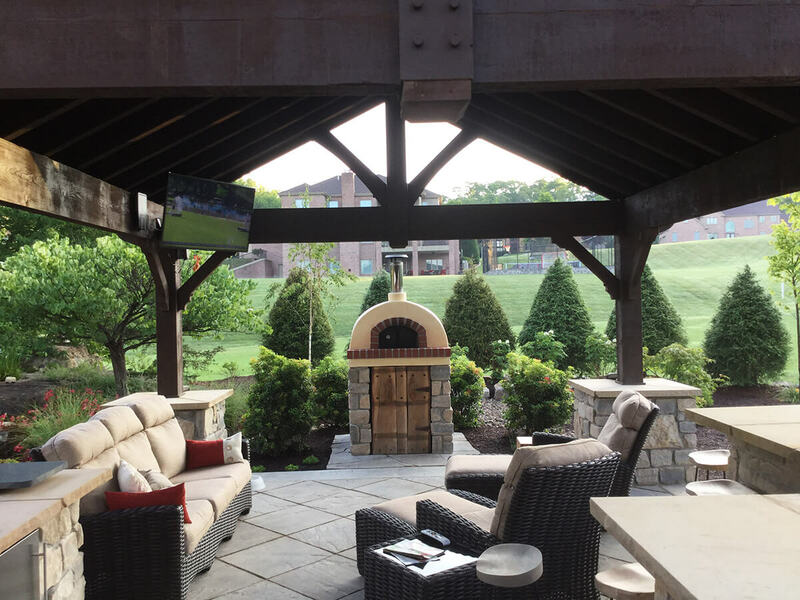 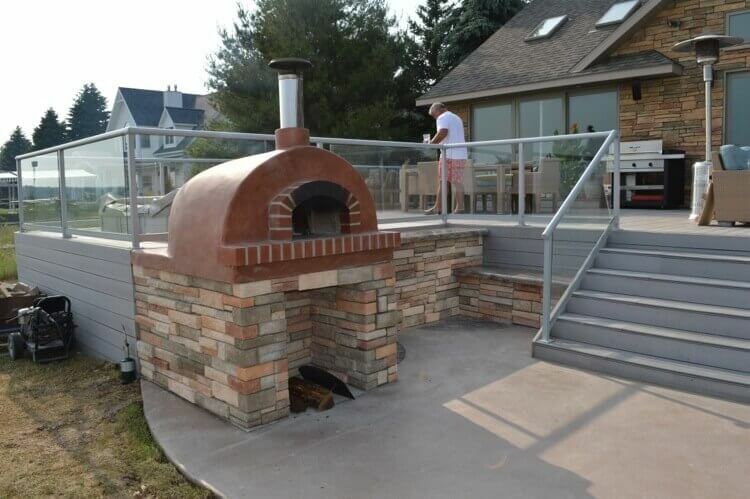 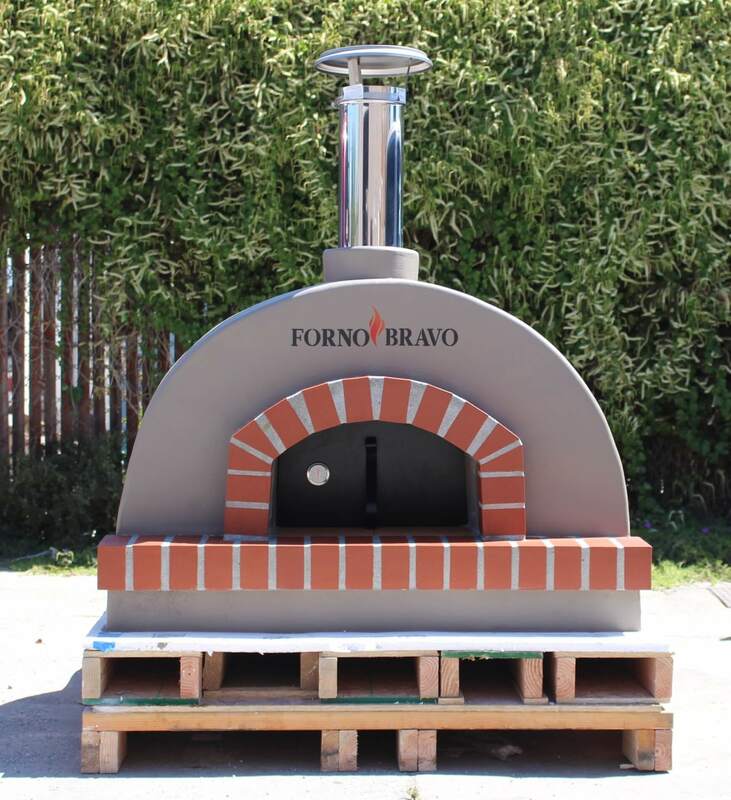 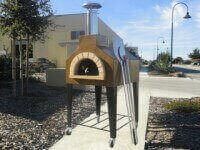 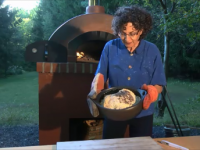 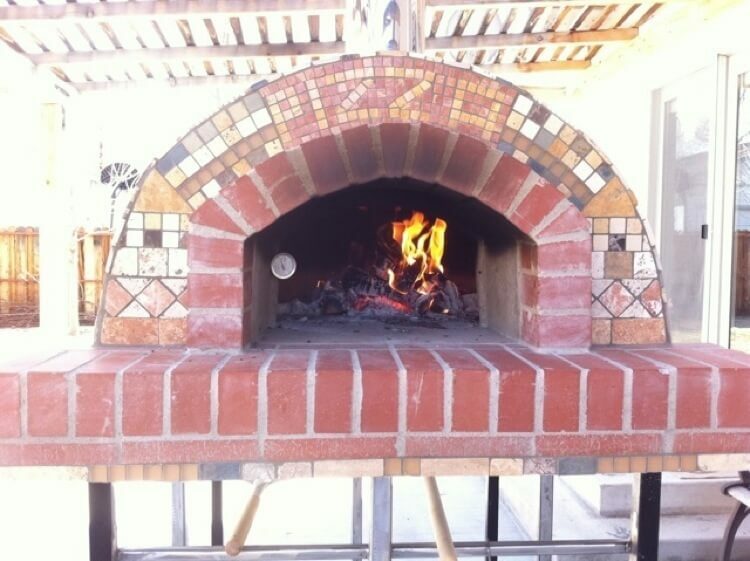 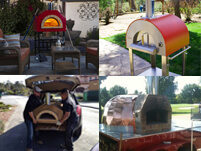 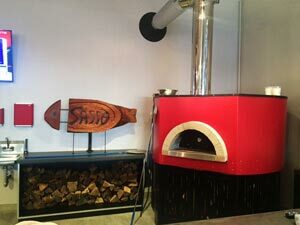 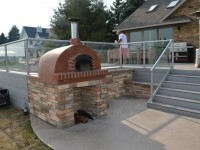 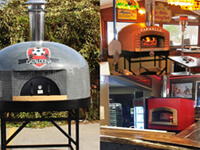 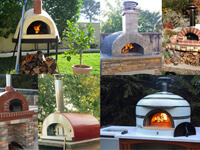 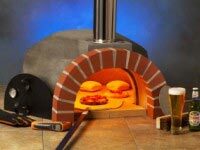 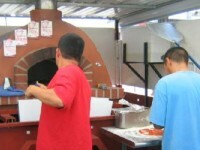 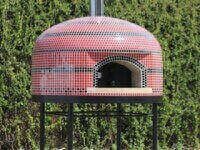 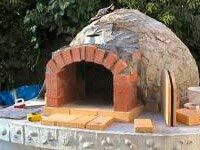 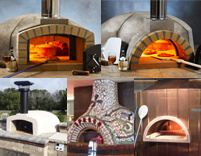 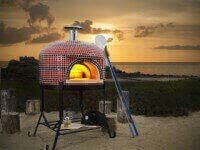 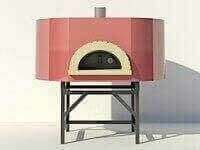 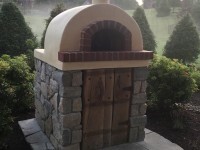 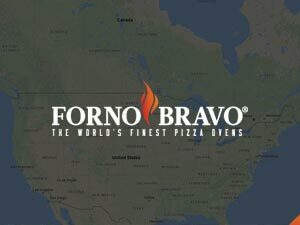 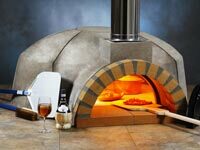 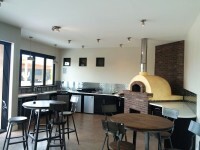 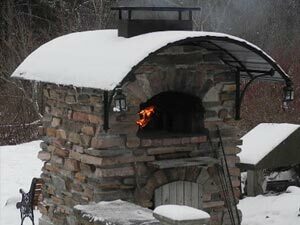 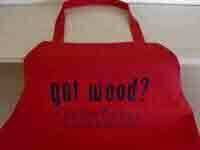 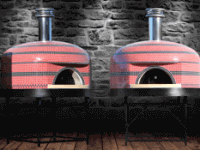 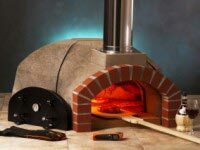 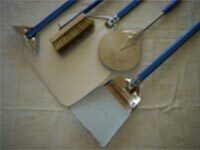 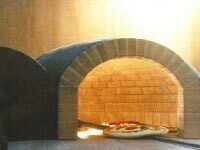 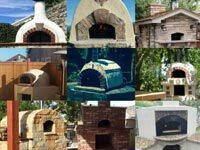 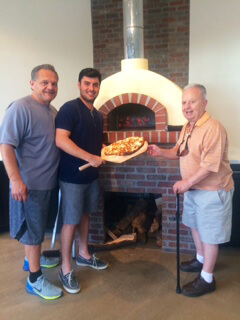 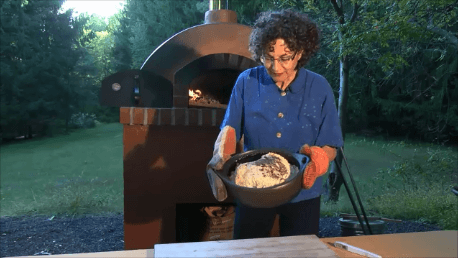 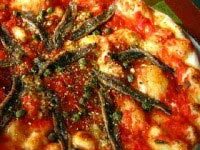 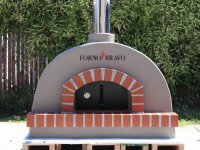 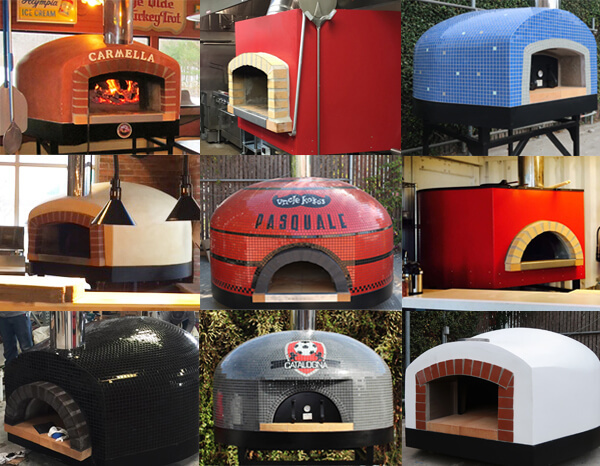 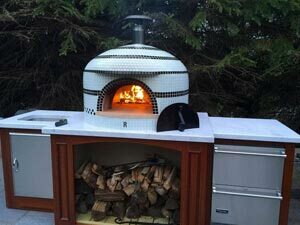 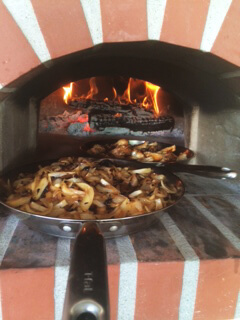 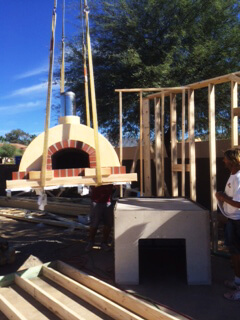 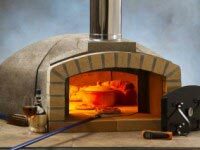 The Toscana pizza oven is made from our Casa modular pizza oven kits. 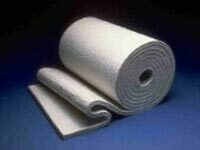 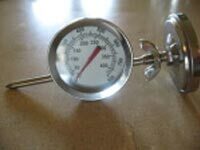 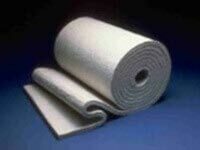 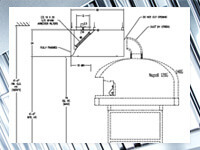 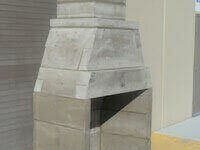 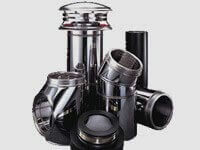 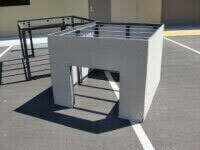 UL certified for indoor or outdoor installations. 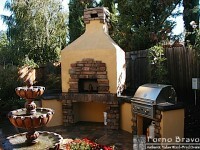 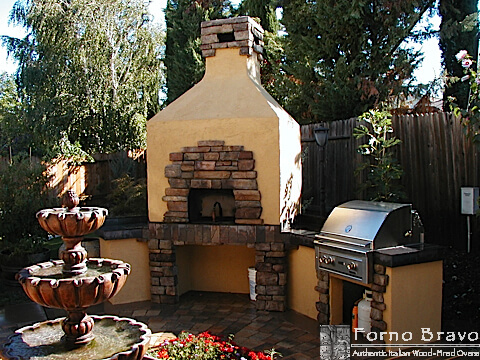 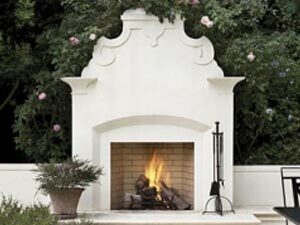 For outdoor kitchens, the Toscana is now available with a gas feature.